Get ready to be surprised by the new wedding trends in 2018! New year, new influx of novel wedding trends to get excited about! There are plenty of wedding traditions that the couples want to stick with, which are noted as timeless themes. But, there are some fresh wedding trends in 2018 that will help you set your big day apart from the rest. 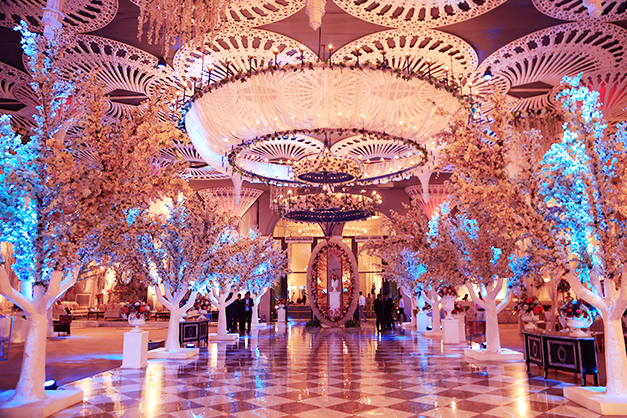 The modern as well unique themes for wedding décor are going to steal the show this season. Couples are currently getting attracted towards modern, architectural, and clean design that translucence offers. 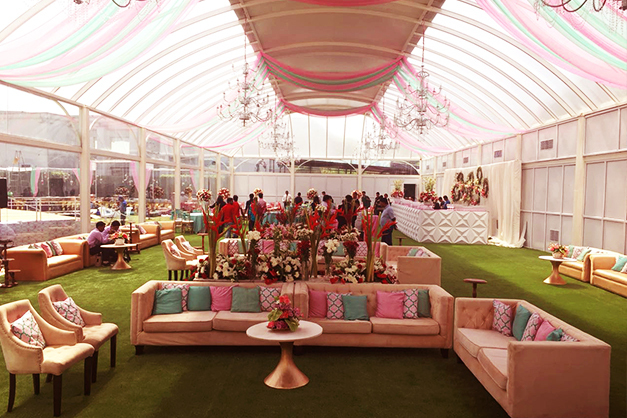 Stand out venues that embrace western themes like French décor or translucent setups like glasshouses are all examples of the see-through details to come. This year, the wedding decorators should go a little different with flowers. 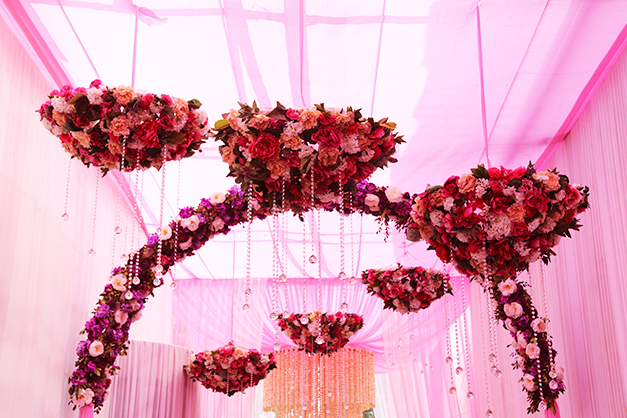 Instead of too much of flowers taking over your décor try to inculcate them as chandeliers. The suspended arrangements are going to be a thing in 2018. Couples are opting for more of ceiling treatments other than styling them on guest tables. 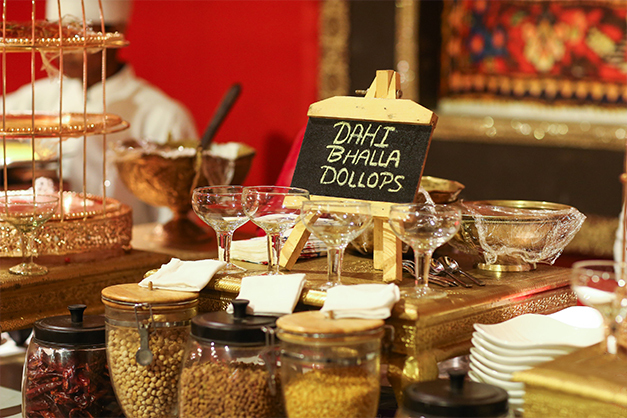 The food will always remain a priority in the weddings. Therefore, it is better to add some unique food items to your menu. This year try to present your guests with a “new food experience” that also resonates with your personal style. The menus of weddings in 2018 should have an interactive appetizer station that can have a raw bar or roll your own sushi, farm-to-table dinners, and let’s not forget the creative desserts. The year 2018 will be the year of creative desserts. 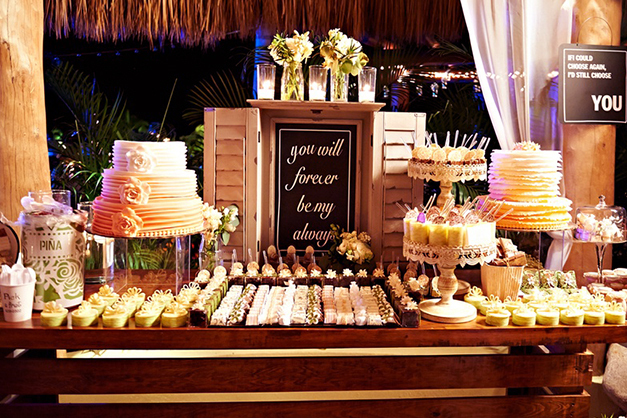 Add popsicles, custards and ice cream sandwiches that can be served at the end of the night. Wedding cake cutting ceremony is will be there that couples want to be a part of their wedding. 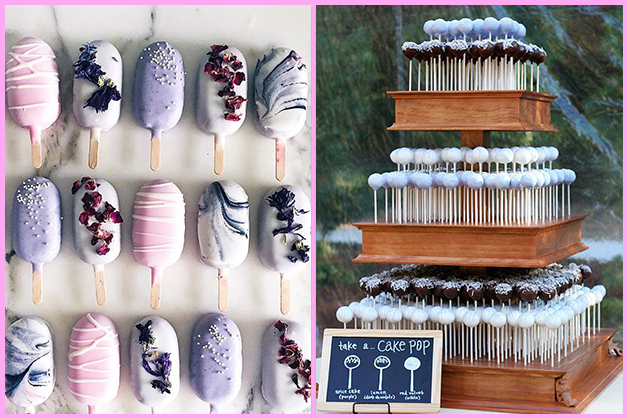 If you have a quirky side then, don’t hesitate to show off on your wedding functions. 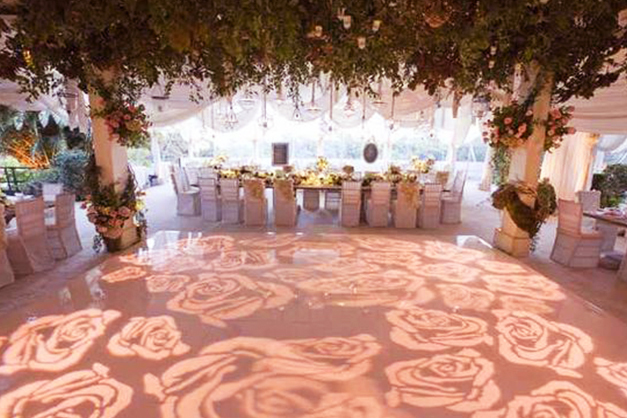 The dance floor for your wedding is the perfect spot to add a little quirk. 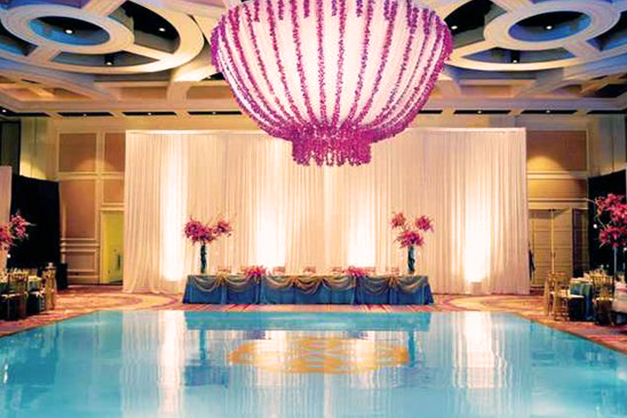 You can seriously go all out with the over-water dance floor below or trying personalized vinyl decals, Gobo lighting and a few creative materials can transform any space into a dance party. 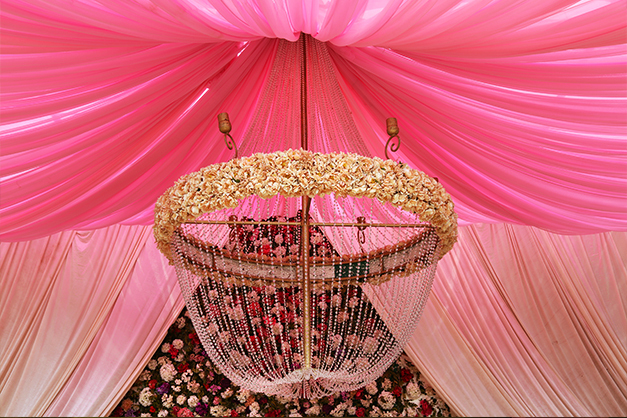 So, here are some of the wedding trends that are going to take over the wedding arena by storm. Also read: Unique themes for an unforgettable Cocktail function!